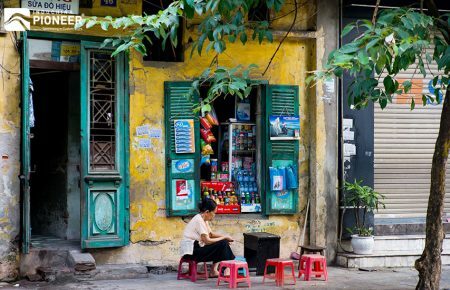 HomeTravel BlogVietnam’s Ultimate Experiences List. Try now or you will regret later! 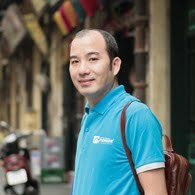 Vietnam’s Ultimate Experiences List. Try now or you will regret later! Vietnam is a land filled with surprises. You can wander all the country and keep being amazed. The landscape which is able to catch any soul. The locals whose smiles are able to melt any heart. The culture which is able to easily inculcate any mind. And it’s a big mistake if we don’t refer to all the colorful experiences, which will lead you to a thousand joys. 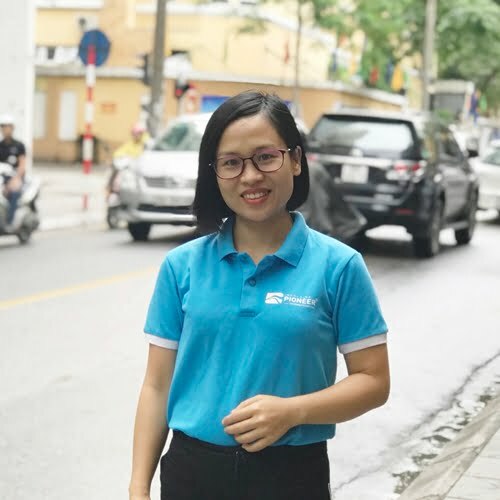 In this article, we will explore all ultimate experiences which this charming land can offer its admirers in their Vietnam trip. 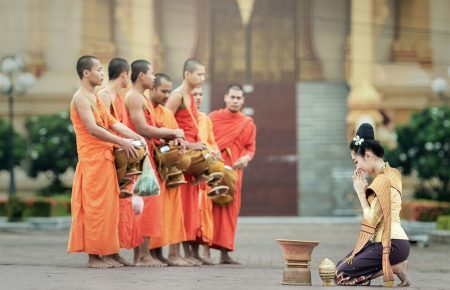 You should put these experiences below on your bucket list to grab a full taste of Vietnam. 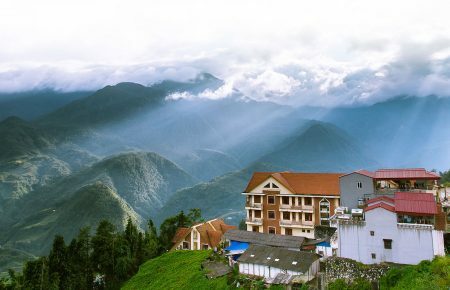 Sapa is a suitable choice for trekkers at beginning level or travelers which have never trekked before but are looking to tick it off their bucket list. 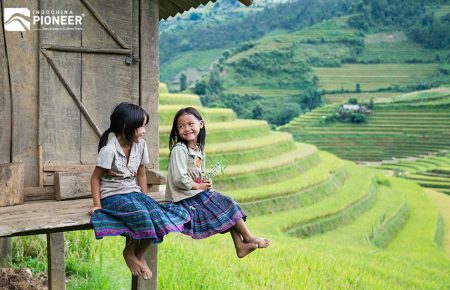 As home to multiple ethnic minority tribes, extremely scenic landscapes full of mountain peaks, gorgeous streams and terraced rice fields, Sapa will never let anyone down. 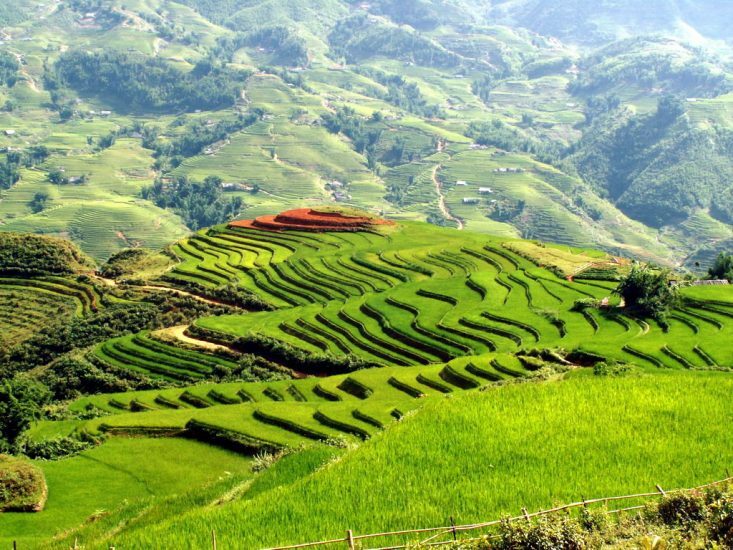 And Muong Hoa Valley is one of the most famous treks in all of Vietnam which lies between two ranges of mountains running parallel to each other in the southeast of Sapa town. The views are breathtaking, and the trek is not arduous, making it perfect for first-timers. 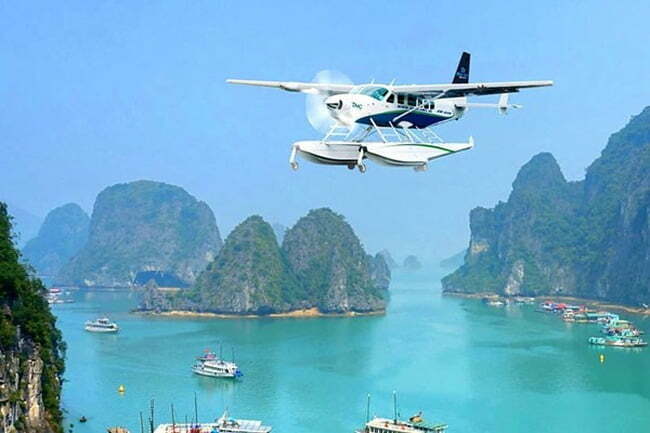 No Vietnam tour can be completed without one or several days in Ha Long Bay. This UNESCO World Heritage protected site is known for the thousands of magnificent limestone pillars topped with thick jungle jutting from its emerald waters. Weaving around by boat is a memorable and also, popular experience, but let’s imagine about watching this gem area up high from the sky! During a sea place session, you will even get to land at multiple islands. Plus, you won’t have to make the four-hour road trip from Hanoi to Ha Long City on a bus. If you were looking to splurge at least once during your trip to Vietnam, maybe this should be it. Mui Ne, the sleepy seaside village in the past, now has turned to a heaven for watersports lovers in Vietnam. 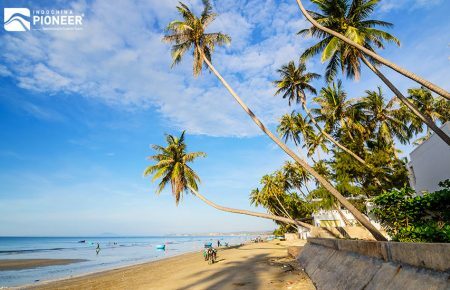 Mui Ne will give you all the fun activities you are looking for in a tropical paradise. While snorkeling and diving are popular choices, you always can try something a little less popular and a lot more adventurous. 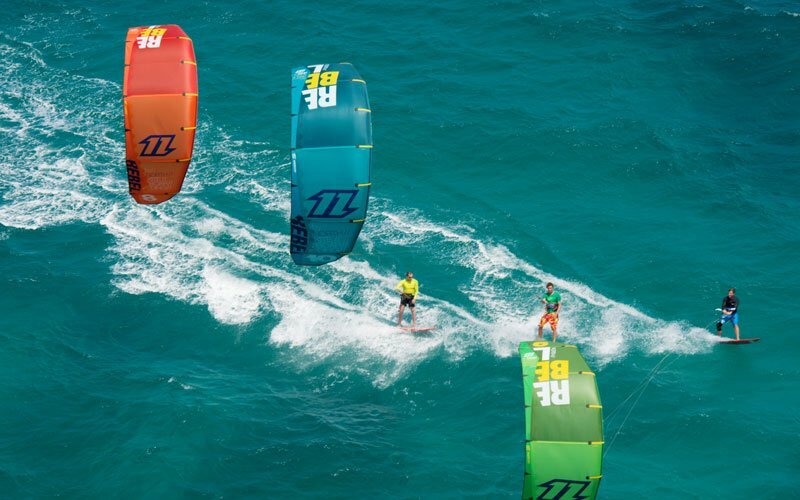 The wind that Mui Ne receives makes this town one of the best places to kitesurf in the whole of Southeast Asia. The conditions are great for first-timers and what’s even better is that Jibes Beach Club offers lessons for beginners and rentals at prices that will not leave a dent in your wallet. Mui Ne is also somewhat a geological oddity, being home to two giant stretches of sand dunes. The white dunes are fantastic for the sunrise, whereas the red dunes, smaller, are mostly visited for its glorious sunset views. Who said you have to visit Northern Africa or Mongolia to get a taste of the desert? 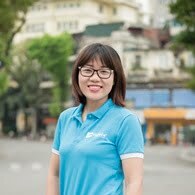 For a much cheaper price, you can enjoy some dessert and dessert in Vietnam. What’s also awesome is that there are recreational activities offered in these dunes — you can explore the white ones on a quad bike or if you have a little more money on you, opt for a hot air balloon tour through Vietnam Balloons and tick off two bucket list items in one day! 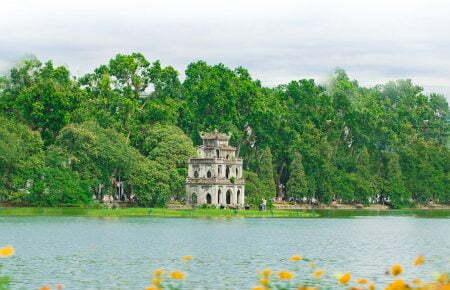 Located in the central highlands of Vietnam, Da Lat is a pretty town which is referred to as little Paris. 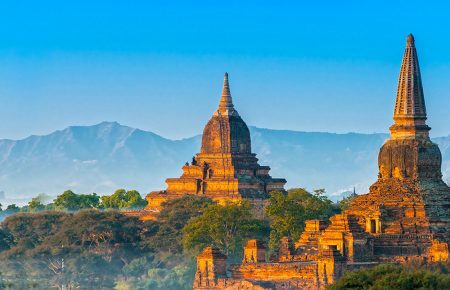 Being famous for its romance, this place is often a popular choice for people seeking for love-bird feeling, blooming flowers, and the relaxed atmosphere. 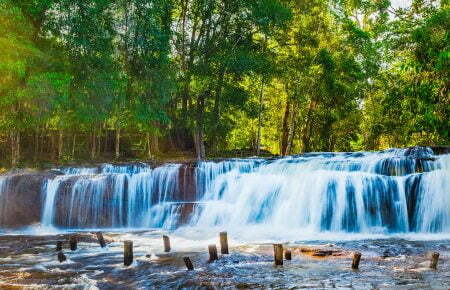 No one will expect Dalat to hide an excited activity, like canyoning. You’ll abseil down cliffs and waterfalls, slide down natural water slides and hike through ravines that’ll make you forget all about the civilized world. An exciting activity reminds us of playing in a natural dream park. You will essentially be navigating your way down a waterfall by abseiling (also known as rappelling), scrambling, zip lining and jumping and swimming. And the most wonderful thing is that you do not need previous experience to partake. With dense forest, blue sea and endless sands, Con Dao deserves the title of “One of 10 most beautiful and mysterious islands on the planet” by Travel and Leisure magazine. It is a group of 16 islands enjoying a protected status, but there are some 20 diving sites open for travelers to explore. The sea in Con Dao is the home to dolphins, dugongs, stunning coral reefs, and exotic seafood, so it is extremely photogenic for divers. Phu Quoc – the island that lies close to Cambodia – is truly a slice of paradise on earth. 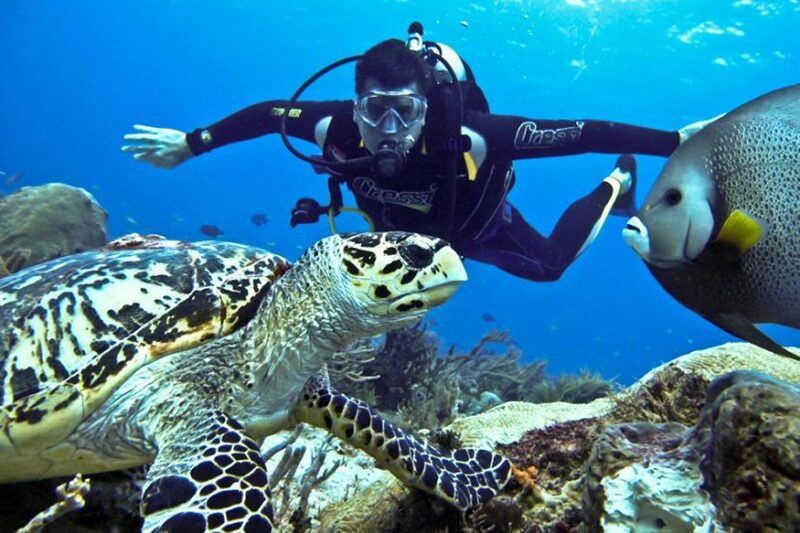 It is known to have the best marine life in Vietnam, so diving and snorkeling are extremely popular activities. 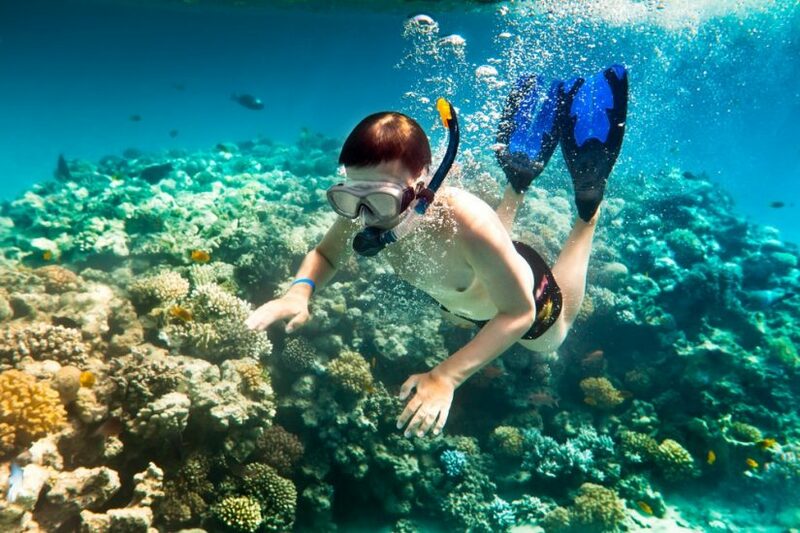 Put on some snorkeling gear and take a peek under the sea — you will come across a variety of marine animals such as nudibranchs, cuttlefish, octopus, scorpion fish, crustaceans, pufferfish, anemones, damselfish and even moray eels. The waters here are clear and calm, sheltered from the strong currents that affect other areas around the island, creating the ultimate conditions for first-time divers.